In the last two and a half years, Taiwan has lost five diplomatic allies to pressure from China, who seeks to undermine its national sovereignty. In an effort to help Taipei preserve its remaining 17 allies, four U.S. 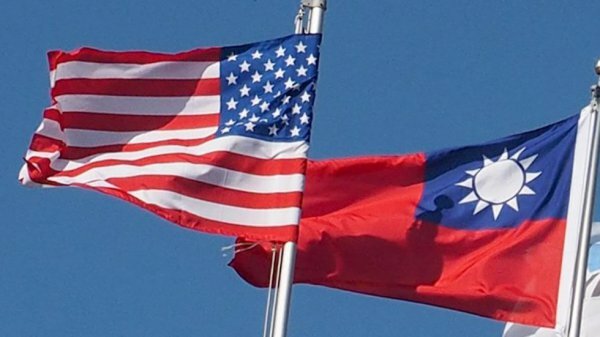 Senators have introduced bipartisan legislation that will require an official U.S. strategy to engage internationally with other governments in an effort to support diplomatic recognition of Taiwan. It will also authorise the US State Department to downgrade relations with any government who chooses to side with China on the issue of Taiwan’s self-determination. Four U.S. senators have introduced legislation to ask Washington to help Taipei keep its existing 17 diplomatic allies after five of its allies over the past two-and- a-half years have severed ties.